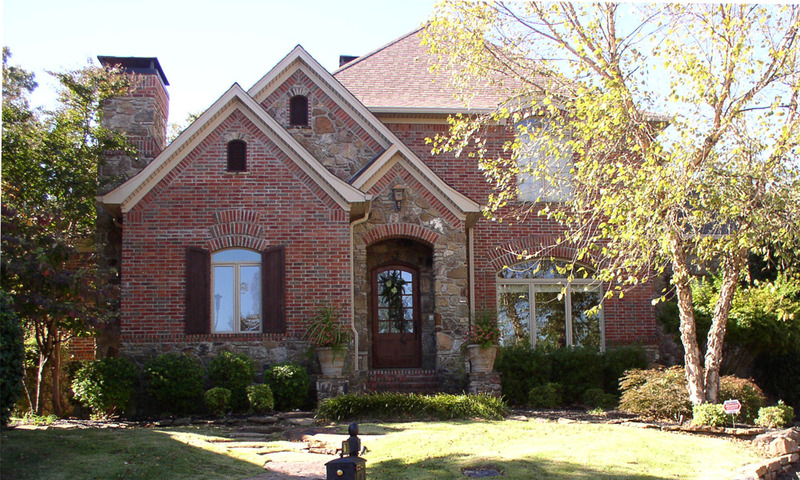 If you’re looking for a custom home builder in Central Arkansas, you’ve come to the right place. 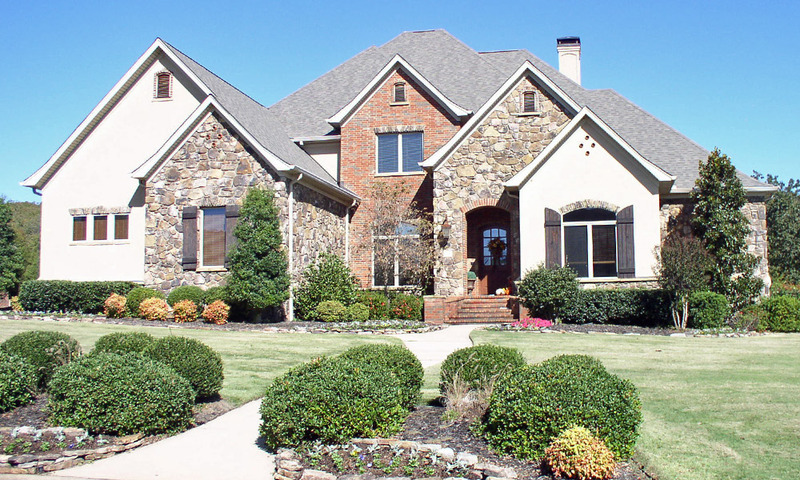 For over 35 years, Elms-Clowers Construction has excelled at providing the highest quality custom homes, room additions, remodeling, outdoor living spaces, patio enclosures and in-house custom built cabinets in the area. Whether you need new home construction or renovation, we have the right team of experts to take your vision and turn it into the home of your dreams. Homebuilding is an art. The Elms-Clowers team are artists. Our team’s creative building style, blended with an acute attention to detail, form, and function makes us a stand out among top custom home builders. At Elms-Clowers, we build beautiful homes that inspire and enrich the lives of our clients. 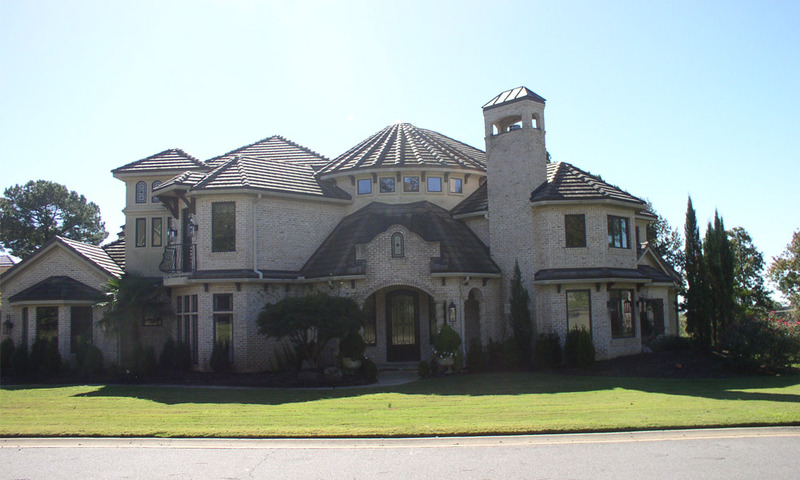 We build custom new homes with unparalleled dedication to excellence to provide houses that stand the test of time. You can always expect creative, artistic designs that work for today’s lifestyle. Beyond Elms-Clowers exciting one of a kind home designs and well-known reputation for quality finishes, our team’s core philosophy is to provide every client with the best customer service and highest quality house construction. Attending to your needs makes watching your home take shape all the more enjoyable. At Elms-Clowers, we make it our goal to exceed your expectations in new home construction and service. Conveniently located in Conway, Arkansas, Elms-Clowers services all of Central Arkansas including Faulkner County, Pulaski County, and the surrounding areas. Call us today to find out how we can help you build the home you’ve always wanted. 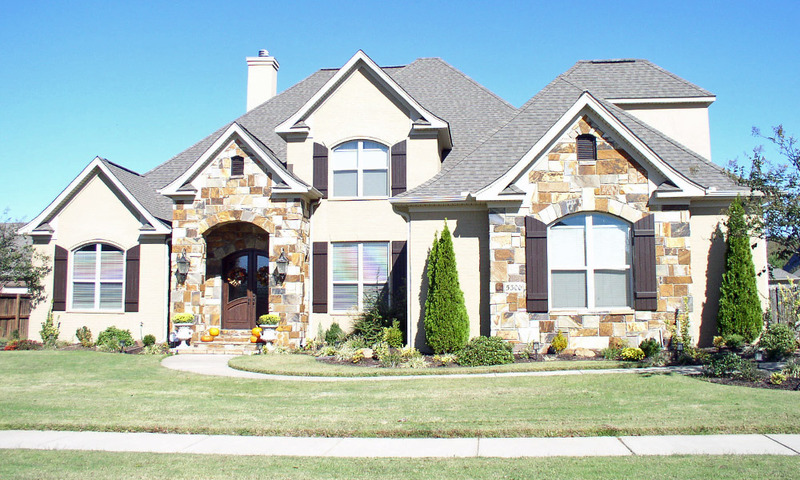 Want to see more custom built homes?